Three Men Big Muscles Movers has moved for many people in Surrey. By now we are the top Surrey Moving Company providing the best services. Moving is a problem that needs solutions. You may try solving the issue on your own but letting a professional handle it is always better. We work out the most efficient moving option for every single client. We have services in place that makes you feel part of the moving. For instance, we can let you pack the goods and we will do the rest. This is an option for customers who feel that they have some time to spare. Do it yourself packing is interesting because you can do an inventory of your belongings. In all the moving, the client is always the boss. We will let you decide how much involvement you want in transporting your goods. Thanks to our years of experience, we have all clients considered. Those who have very tight schedules need not be bothered to do anything. All you have to do is point to our staff your goods. We will then sort them and pack them for you. After packaging, we have equipment for loading your goods into our trucks. We guarantee that you won’t spend time doing what you don’t have to do. Don’t feel limited by a moving company. 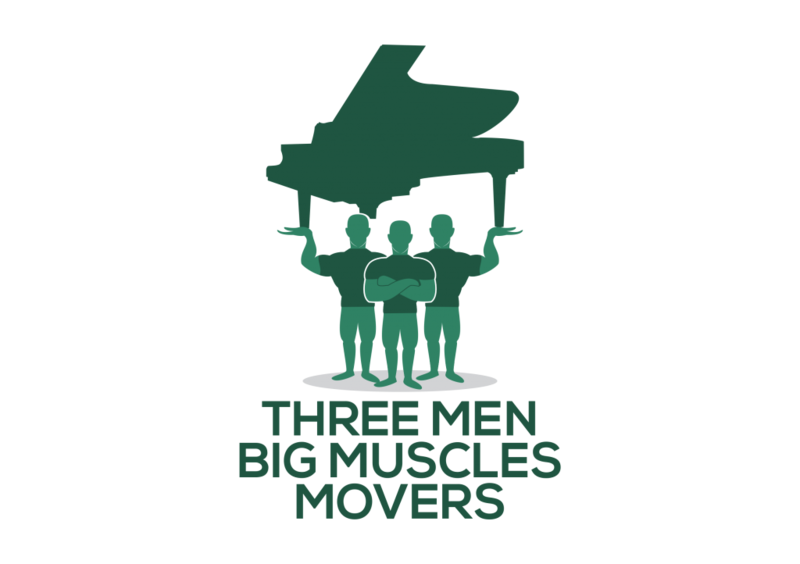 You have Three Men Big Muscles Movers. We are a very flexible Surrey Moving Company. Not only do we cover the entire Surrey, but we also move in Maple Ridge, Chilliwack, Langley, Mission, and the surrounding areas. We have expanded our services to beyond Lower Mainland and Abbotsford. We have a network of reliable trucks that cover all the above areas. Many customers get disadvantaged by untrustworthy movers. You don’t have to lose your goods or get delays. Make it a point to contact us every time you need to move anything. We will sit down with you and discuss the best for you. Be among the customers who enjoy moving today.